The West Chester United Soccer Club is a non-profit youth organization governed by an elected Board of Directors. WCUSC offers soccer opportunities for the youth of our community as well as for adults, creating an environment where the whole family can become involved. 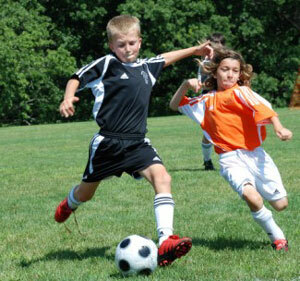 WCUSC currently has youth soccer programs for over 3,400 boys and girls ages 3 to 18 and approximately 200 adult players. The West Chester Soccer Club was founded in 1976 with four teams playing a fall season at Hillsdale Elementary School. The purpose of the club, then and now, is to provide the youth of West Chester and the surrounding area an opportunity to play the game of soccer at a variety of levels of instruction and competition. The club started as a small instructional program and then added competitive teams that played "travel" ball against other clubs in the Delaware-Chester county area and beyond. 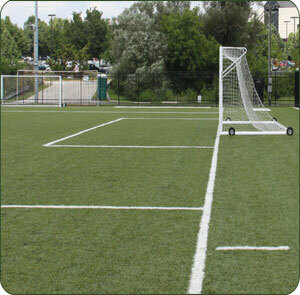 We offer soccer camps during the summer and at various other times throughout the year. The club is affiliated with the Eastern Pennsylvania Youth Soccer Association/USYSA & US Club Soccer which are in turn affiliated with the United States Soccer Federation. The USSF is the USA's member organization of FIFA, the sponsor of the World Cup soccer games.